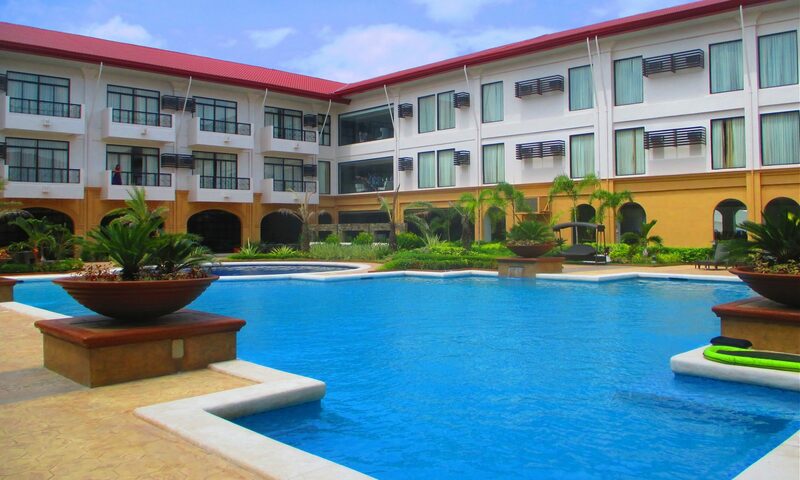 Hotel Oazis Butuan offers 4-star accommodation with an huge outdoor swimming pool and on-site dining. Hotel Oazis has a 24-hour front desk, free WiFi and private parking free of charge. Online booking is available here!